Over the summer we took an insulin pump break. Taking an insulin pump break was something my son’s first doctor recommended that we might like to try someday during a beach holiday. But I never thought much about it in the early days of diagnosis. That was until a few years ago when I saw what a challenge it could sometimes be to keep insertion sites on in the heat, humidity and sea. Also, in the days of non-waterproof pumps, taking them off near water and having less than stellar blood sugars was frustrating. But we continued to pump. 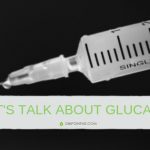 A couple of years later I asked my son’s endocrinologist about having an insulin pump break. She sent me really nice instructions, but honestly, I was terrified to try it. So again, we did not do it. Now that my son is older and enjoys the sea and more water sports, I thought he might like to feel lighter and be free of a CGM (Continuous Glucose Monitor) and insulin pump. So, this summer we decided to give it a go and inject insulin instead. I had everything ready – needles, syringes, insulin pens and the prescribed doses from his doctor for Lantus. It all seemed to start out okay. But after a day or two, it felt challenging. My son’s blood sugars were often high – particularly at night. That was not good because that meant I’d have to wake him up for an injection. However, he was such a trooper and never once complained. After waking up a few nights he did ask me if we would return to the pump when we got back home. Of course we would and we did. Once we finished our beach holiday time, we connected his pump throughout the rest of our travels. We were both so happy to have it back in our lives. Like so happy! I think it was the first time my son cheered after we put in a new pump insertion site. 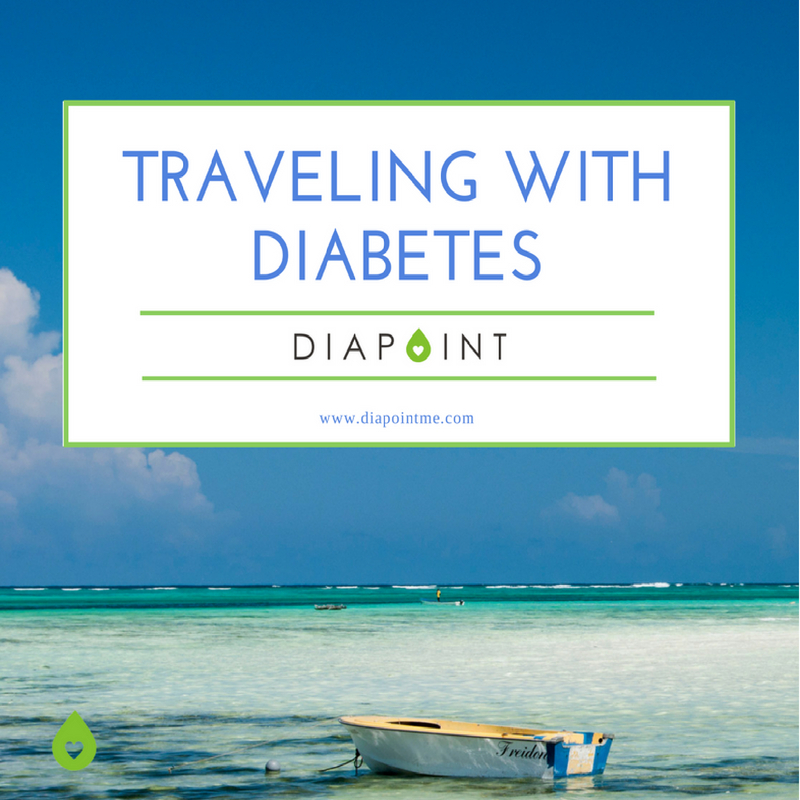 While our vacation from the insulin pump did not always work so great, I was so glad that we tried. My son has had a pump since 22 months of age. At least in the event that my son travels without me or his dad in the future and he cannot use his pump, or has a pump failure, he now knows the basics for managing his diabetes without one. And, he did not have to go his first time doing this alone. 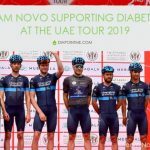 I would never wish a sudden change in diabetes-maintenance technology on any child or young adult without some kind of support, even if only moral support. Insulin pumps may sometimes seem like a lot of work for people who do not use them. But for my son, the flexibility outweighs the work involved. All the different basal rates, having more flexibility in dose size, and being able to just deliver a bolus without waking my son up at night are such a blessing. Someday he will have to do all of that himself. But for now, I am happy to carry this burden for him. This trial also showed me how much easier life is with a CGM. I woke up several times a night to check his blood sugar because it was so off. 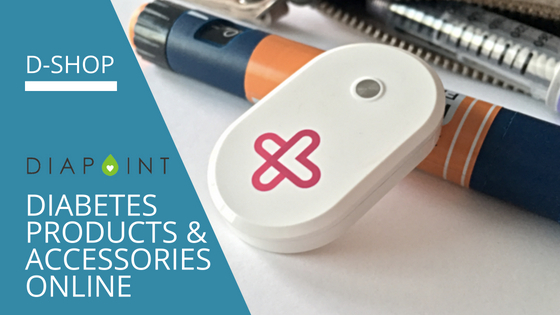 With a CGM, we can quickly look and understand trends in blood sugar rise and falls very quickly. There is a lot of information on that screen that helps facilitate the decision-making process. Not having that information often left me feeling uneasy and more fearful of making the wrong decision. Our CGM also “speaks” to my son’s pump, so we can always see his blood glucose, and the pump will autosuspend if blood glucose is dropping too much. I still always check him at night, but when we were on injections, I realized how attached I have become to this important safety feature. Of course, only one needle every 2–3 days instead of several injections throughout the day is important. However, on a pump, there are some challenges that can go technically wrong, like kinked insertion sites, challenges with the CGM reading the blood sugar. These do not happen often, and for some, never happen. It is important to be aware of them when on an insulin pump in order to take quick action to correct these things. 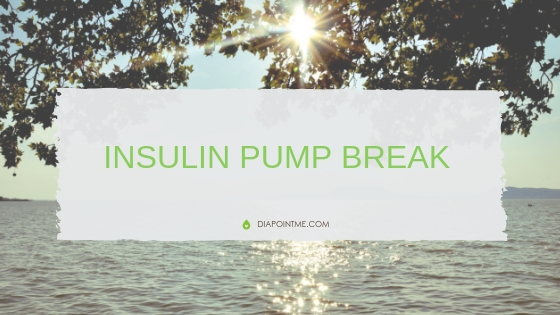 Should You Take An Insulin Pump Break? Should You Use a Pump At All? There is no right or wrong answer when it comes to the method you choose to manage your diabetes, or that of your child. 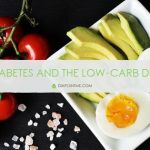 The correct method is to use the method that is best for your lifestyle, and what the person with diabetes prefers to use in order to get the best outcomes for their health. As for us, we are back in our land of pumping. Despite all the challenges, I will say that I would like to try this experiment again. When I recapped our experience with the doctor, he said the numbers looked like we may have had some bad Lantus. Meaning, the Lantus was not stored properly. That is so not fair! We tried so hard! We got this Lantus before we had our MedAngel, so it is possible that it was affected by temperature. Properly stored insulin is priceless. So maybe we will be back with another tale – hopefully a more successful one – next year! To store your insulin properly, get a MedAngel from D-Shop.